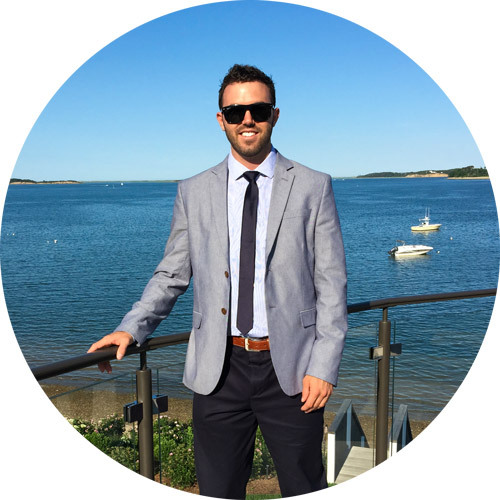 I am a design, marketing and web development professional with years of experience providing leadership, creative direction and technical expertise. 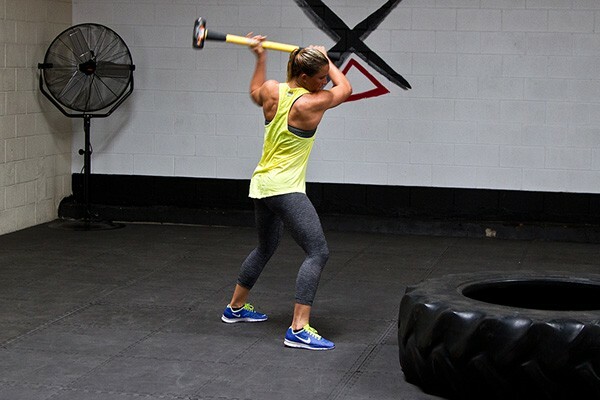 At the core I am a creative problem solver, utilizing my knowledge and experience to consistently deliver high-quality, professional, innovative solutions. 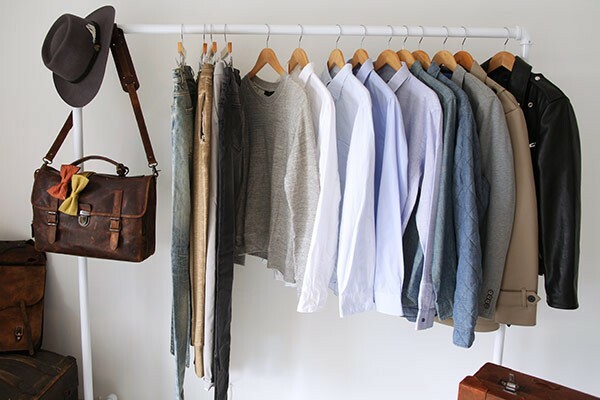 With both agency and corporate experience I have successfully worked with clients ranging from small non-profit businesses to global industry leaders. Medical industry–Designed and developed large-scale fully interactive pharmaceutical training websites for medical sales representatives. 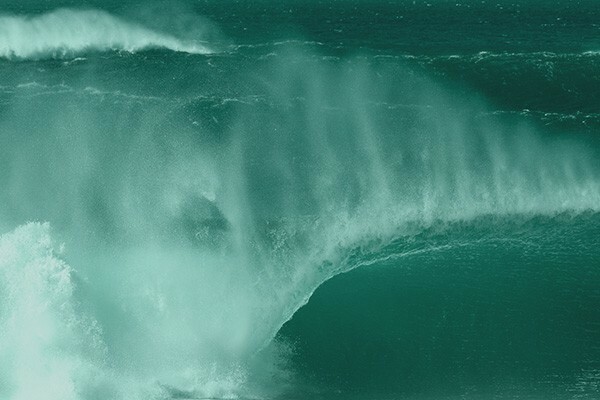 Higher Education–Management and technical support of the online learning system as well as web design, marketing, social media and email development. 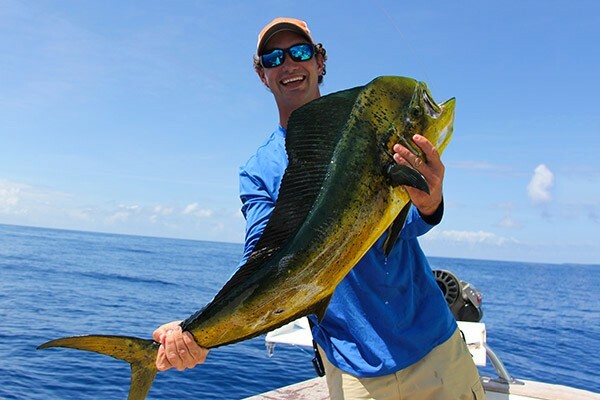 Surfing, fishing, marine/boating industries–Generated growth and revenue for subscription based forecasting products through ad design, email marketing and lead-capturing landing pages. 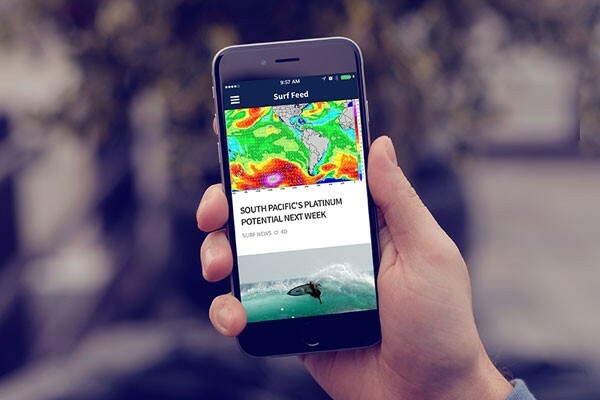 Agency experience–Created websites, print collateral, UI/UX, interactive graphics and digital media for local businesses, non-profits, educational institutes and more. 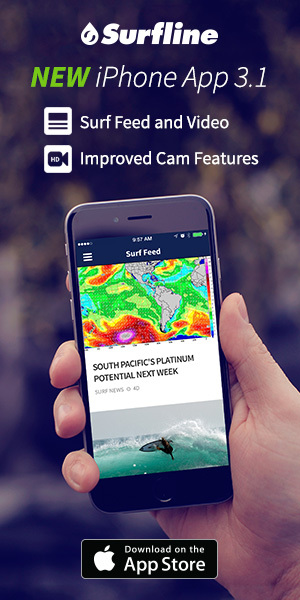 Click on the thumbnails to view examples of projects I have worked on. 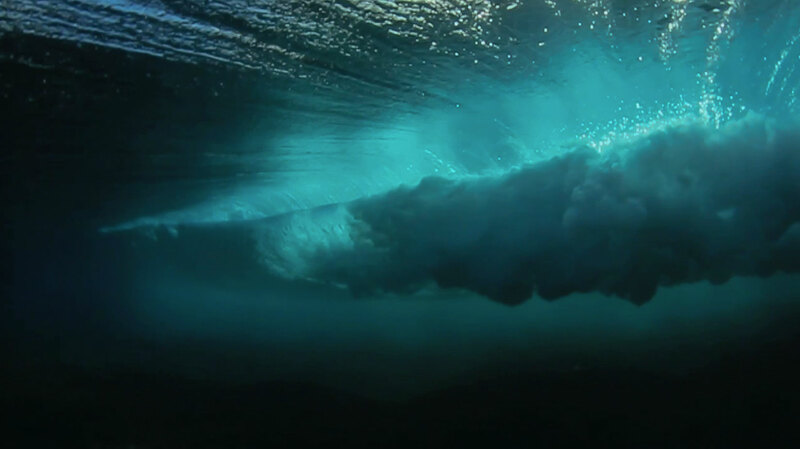 Contact me if you would like to view more of my work. 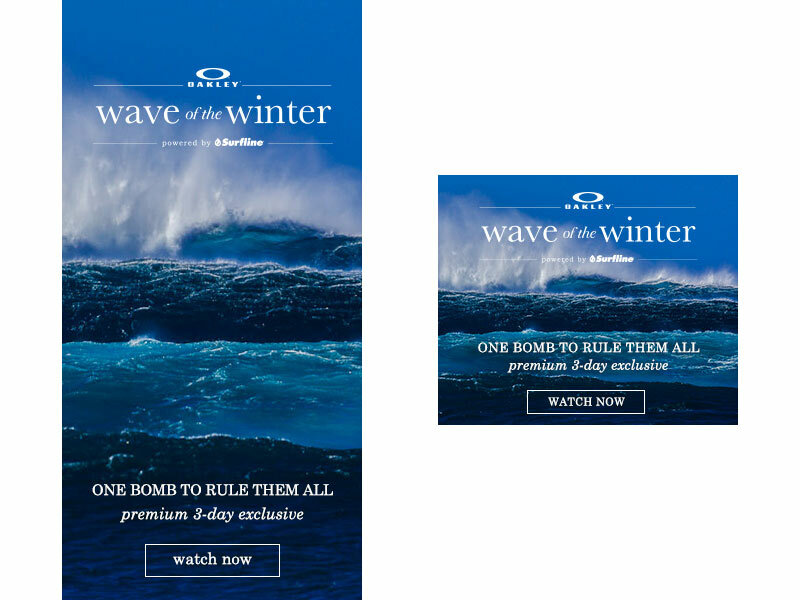 Project: Design an ad set promoting a premium 3-day exclusive viewing of the “Oakley Wave of the Winter” video. 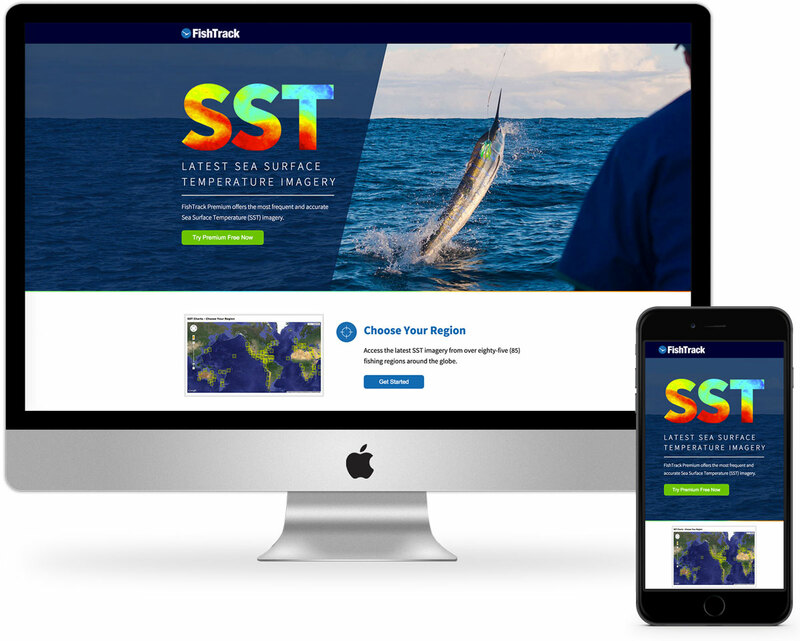 Project: Develop and design a landing page promoting the FishTrack Sea Surface Temperature imagery. 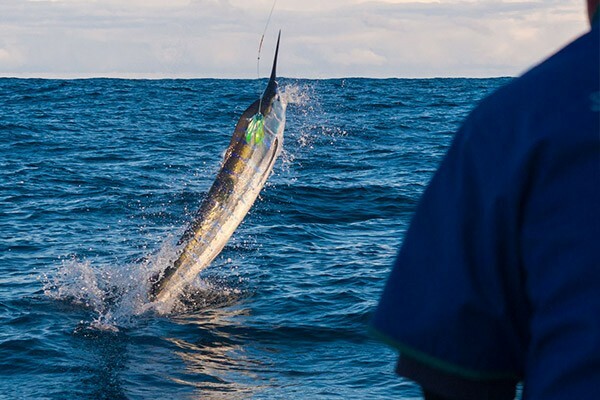 This page was built to educate users on how to utilize the SST imagery provided by FishTrack. 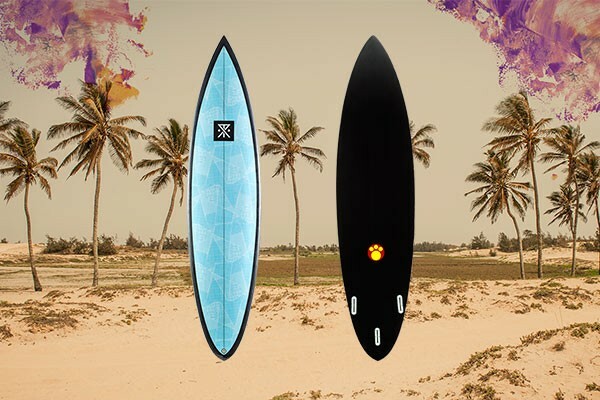 Project: Develop and design a landing page for the “Roark X Maurice Cole Gnar of Dakar Giveaway”. 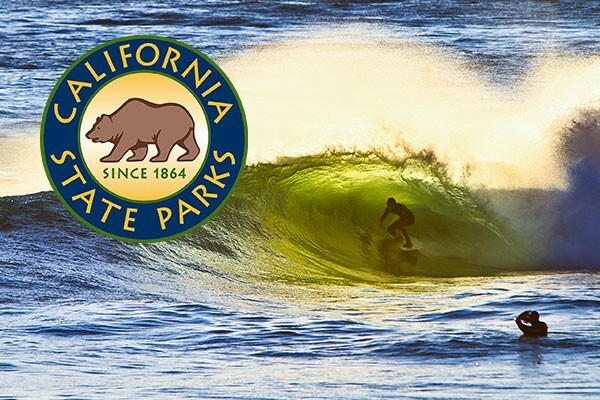 This page was built to allow users to enter to win a surfboard and/or a Roark prize pack as well as to offer a discount on a Surfline Premium membership. 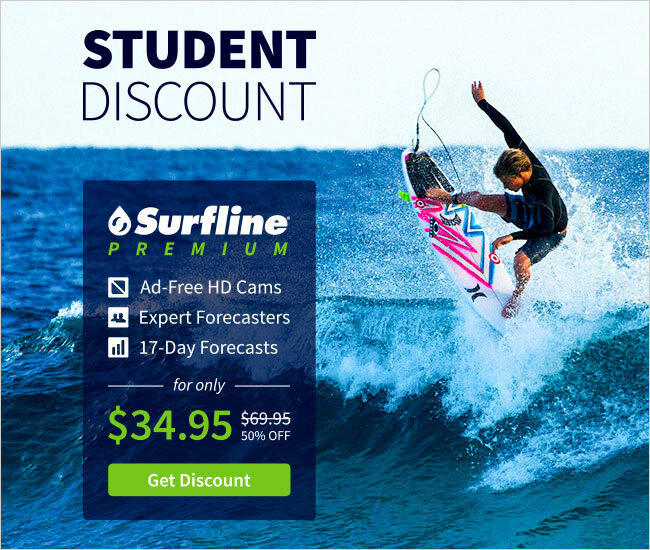 Project: Design an ad set aimed towards college students to promote a student discount offer on premium Surfline memberships. 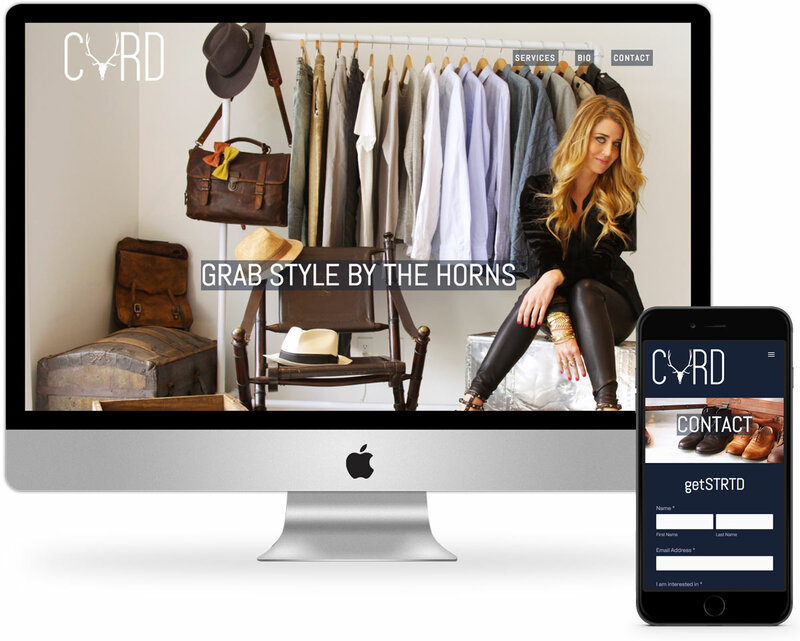 Project: Website design and layout for CVRD, a Los Angeles fashion stylist company. 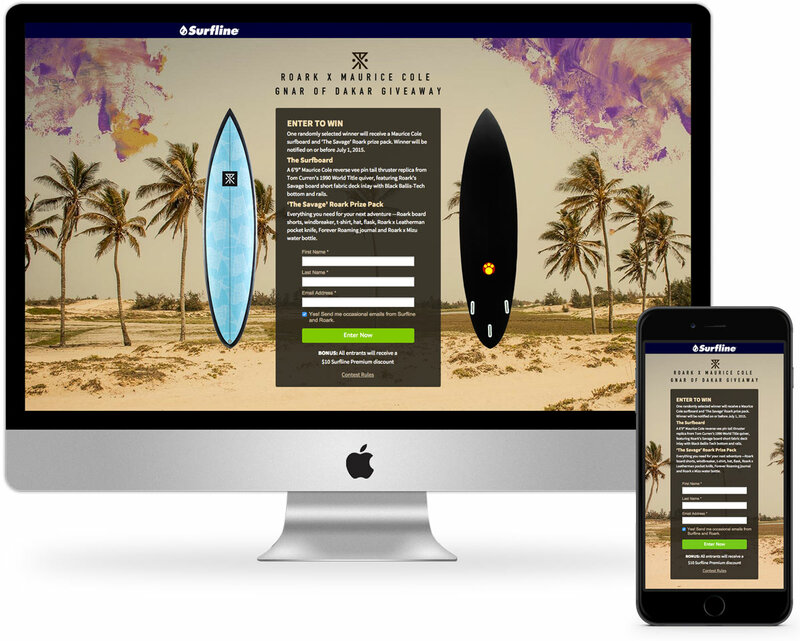 This site was built and optimized to give the company an elegant and professional online presence and to offer a menu of services to new customers. 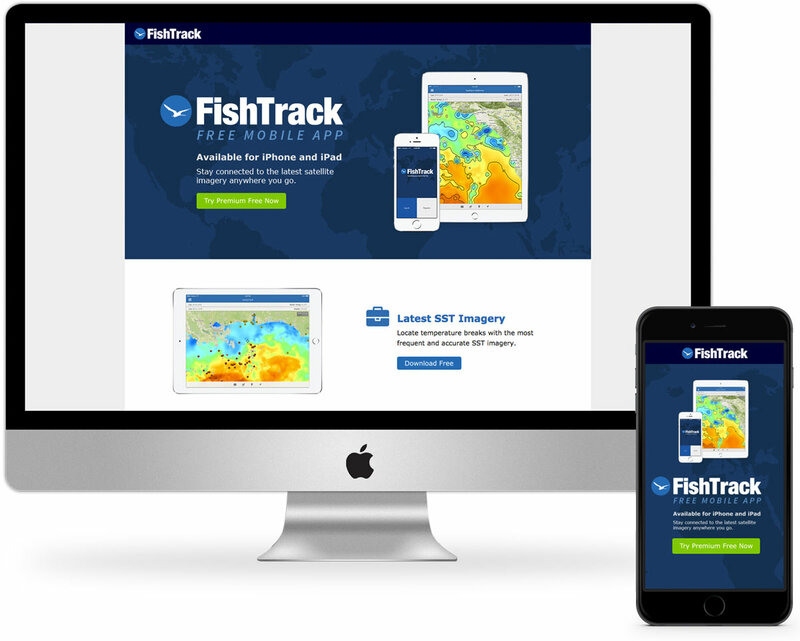 Project: Develop and design a landing page for the new Fishtrack mobile app. 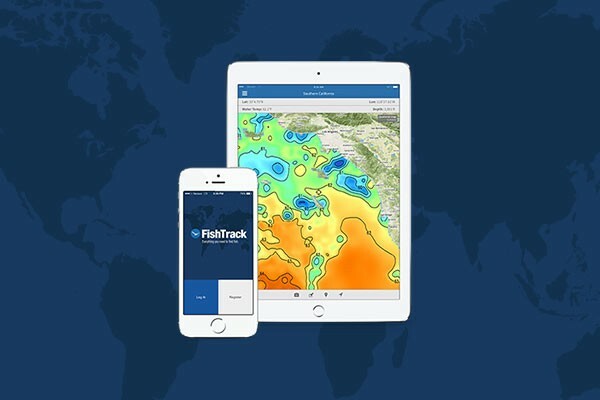 This page was built to educate users on how to use the various features of the Fishtrack mobile app as well as to generate app downloads. 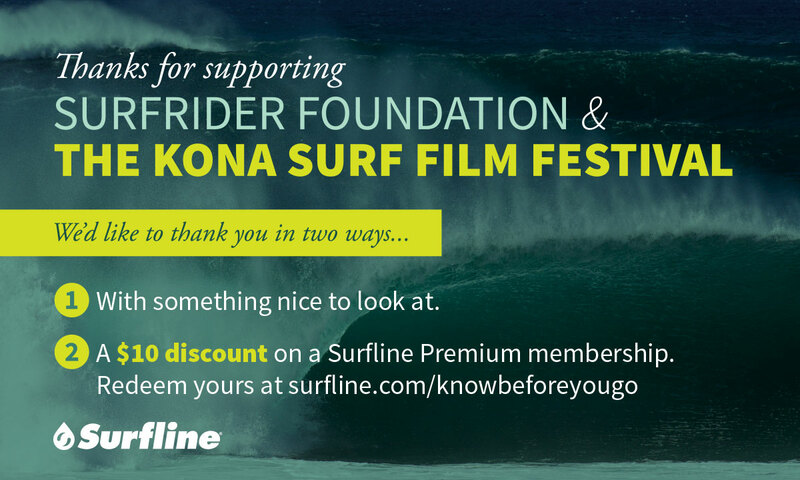 Project: Design a 3×5″ double sided postcard to thank the Kona Surf Film Festival attendees and to promote a Surfline Premium membership discount. 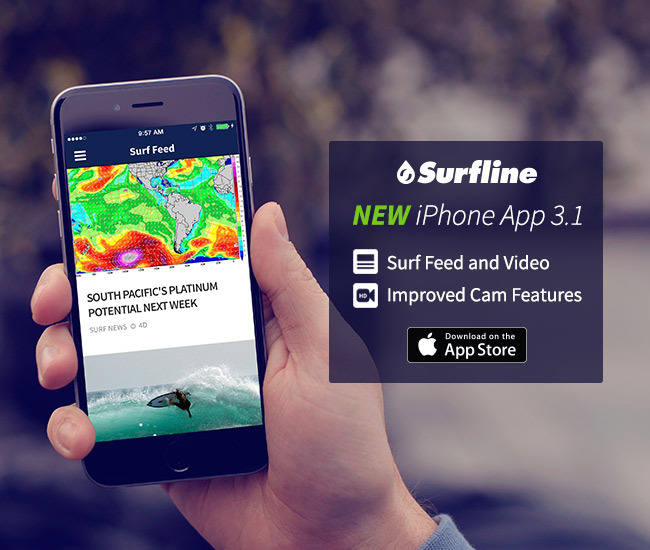 Project: Design an ad set to promote the latest Surfline app and to educate users on the new features. 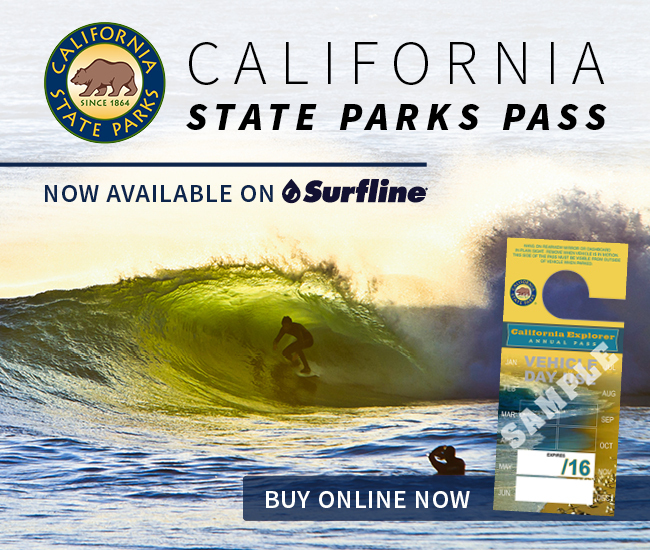 Project: Design an ad set promoting the California State Parks Explorer Pass. 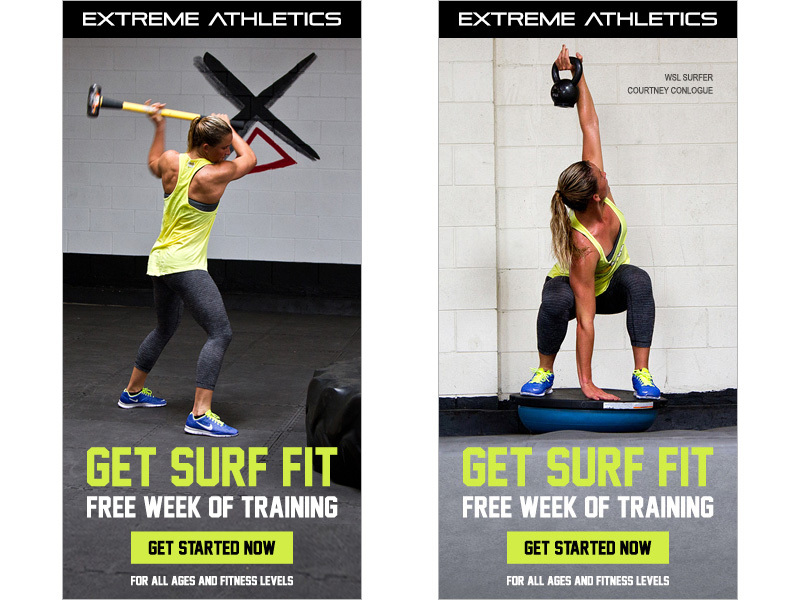 Project: Design an ad set promoting a free week of surf training at Extreme Athletics. 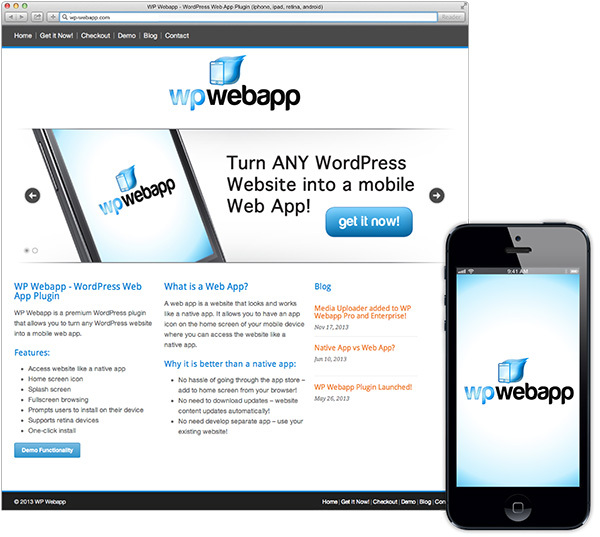 Project: Created the WordPress plugin WP Webapp, which allows you to access any WordPress website like a native app. 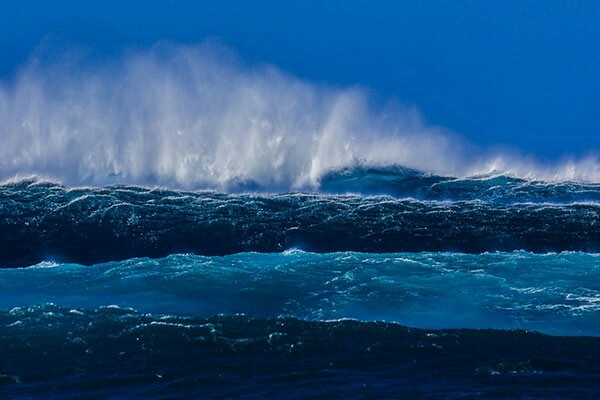 I designed and created a website to market and promote the plugin. 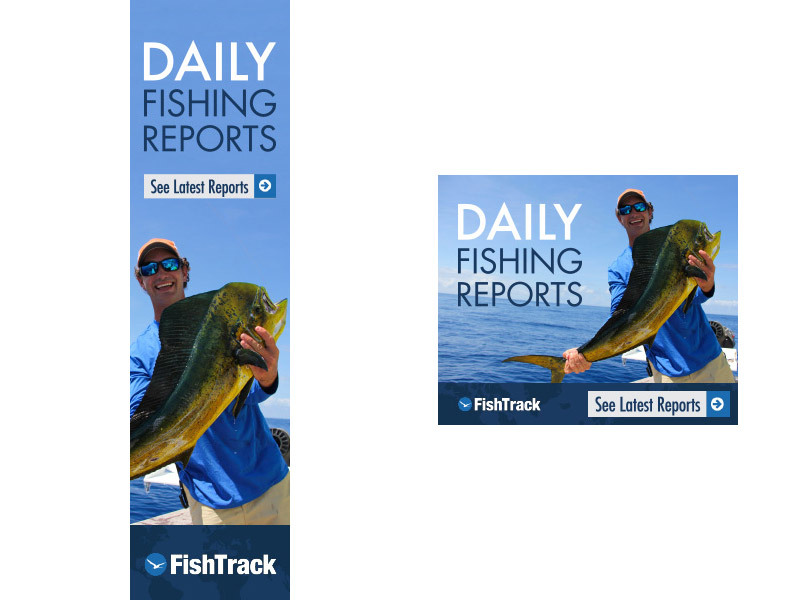 Project: Design an ad set promoting the daily fishing reports provided by Fishtrack.